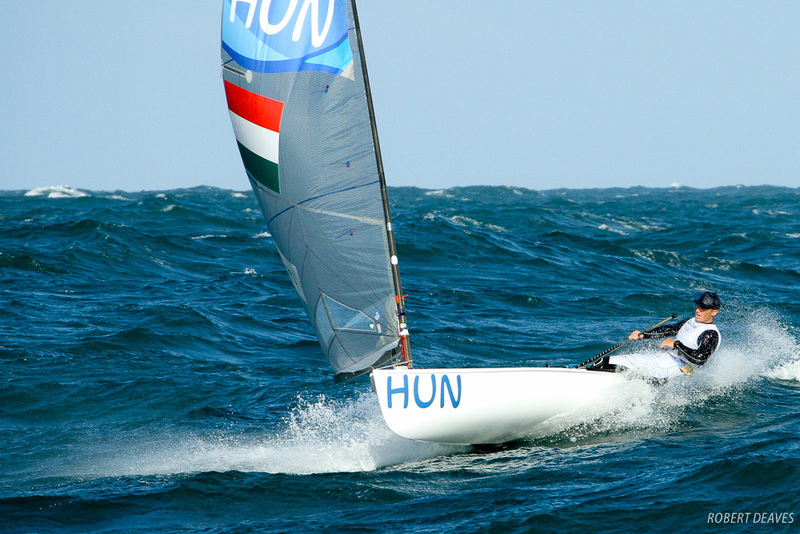 It is two years from the moment when new optimized Finn hull was launched. Year three just started… As usual, the new boat was expected with huge interest and expectation. “How can you get faster hull in a class regulated with so strict Class rules?” asked everybody with expectation of coming results. 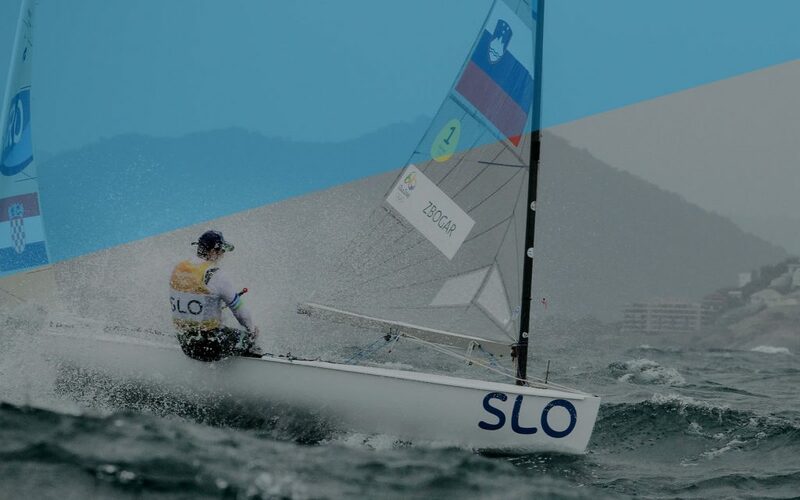 2016 Olympics in Rio was the challenge like no other. 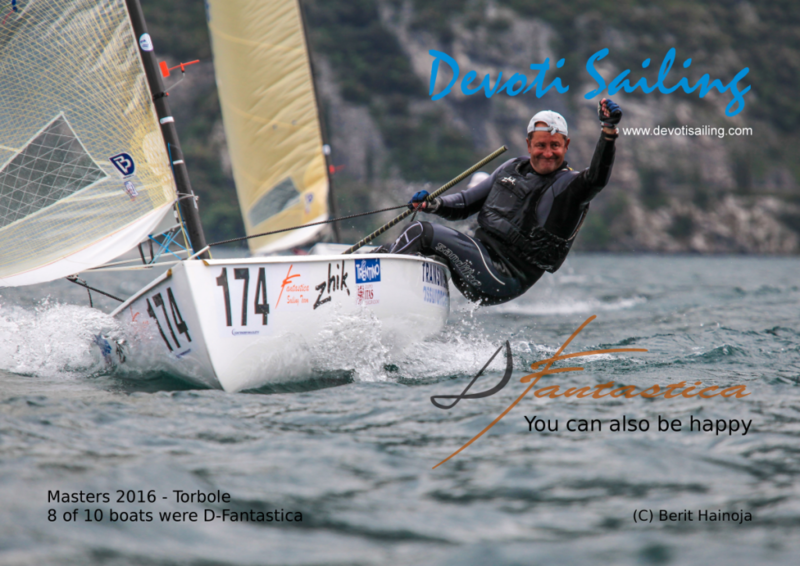 D-Fantastica is the dominating boat in all races of the season followed by legendary Devoti Finn Classic. And now we can proudly say – mission was completed without any doubts.